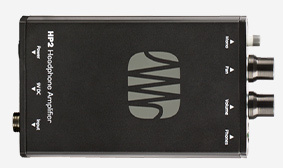 Reproducing bass frequencies properly requires more air movement than needed for other frequencies. 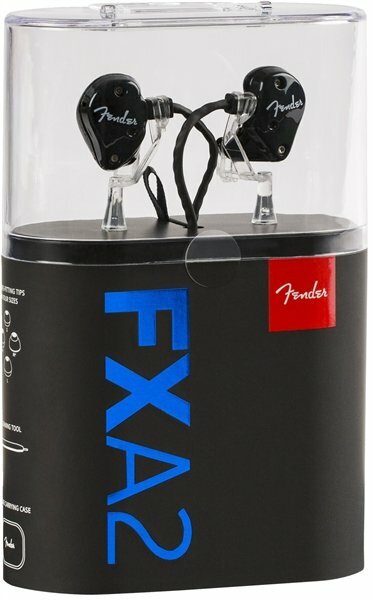 The Groove-tuned bass port on this model allows for more air to reach the driver, enhancing the bass response without adding size or weight to the monitors. 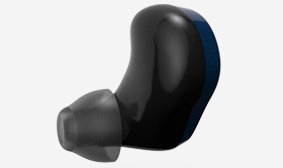 The 3D-printed housing provides a custom-molded-like fit derived from scanning thousands of ear canals and then compiling the results to create an "ideal" fit that works for 95% of users. 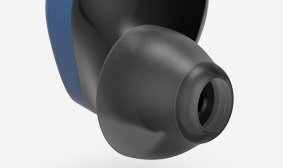 This low-profile housing uses 3D printing for a precise fit that seals the ear canal to enhance bass while reducing ambient interference. 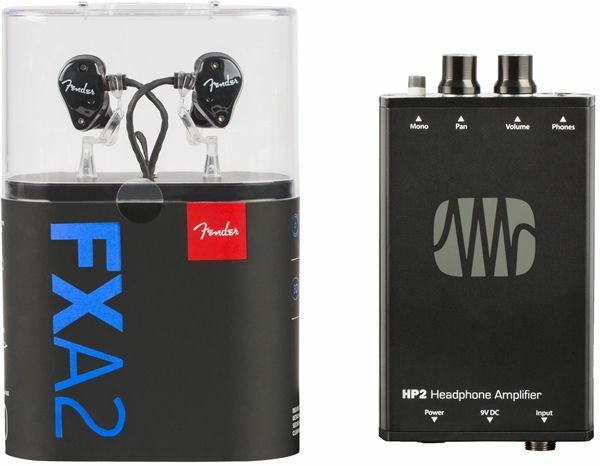 With the combination of the low-profile slimline shell and patent-pending secure-fit tips, these in-ear monitors reduce ambient noise by up to 18dB, allowing you to filter out unnecessary noise. 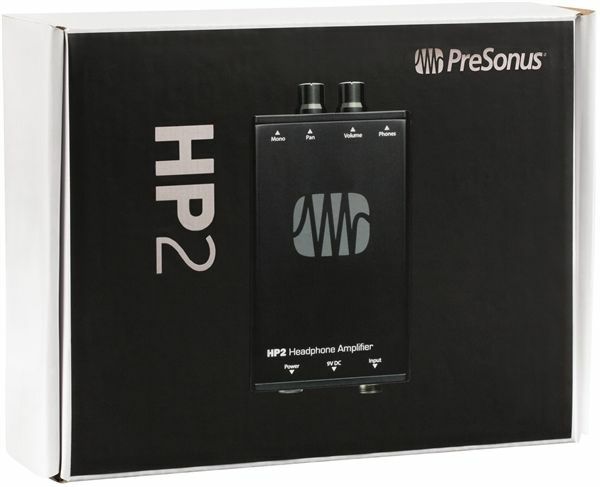 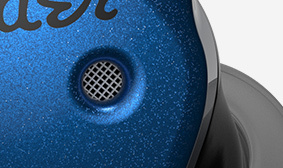 The HP2 headphone amplifier provides a simple way to drive musician's IEMs. 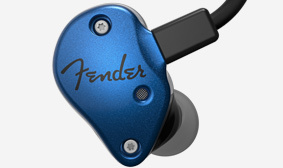 It sports two XLR line level inputs and one stereo 1/8" (3.5mm) headphone output with volume control. 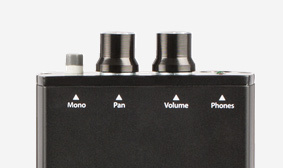 Operation can be switched between stereo and mono, and a pan knob lets you dial in your mix. 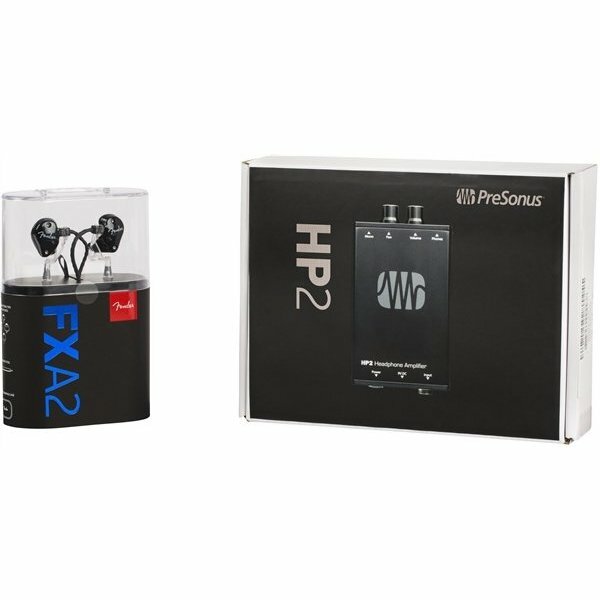 Designed for musicians, the lightweight, compact HP2 can be clipped to a belt or mounted on a mic stand, and operates for up to seven hours on a single 9V battery. Operates from 9V battery or DC 9V (Pin -, Ring +) adaptor (included), Sturdy belt clip, Maximum Operating Current: 40 mA, Nominal Input Level: 0 dBV, Maximum Input Level: +4 dBV, Limit Input Level: +5 dBm, Minimum Headphone Impedance: 16 Ohms per side.